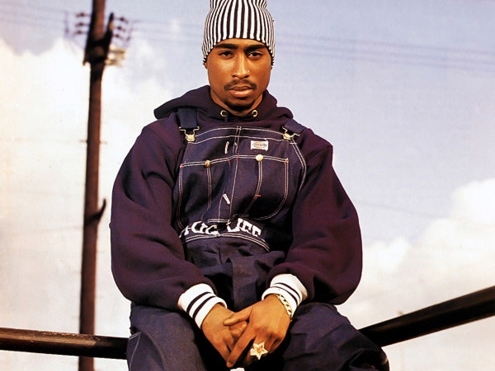 I couldn't talk about dungarees and the 90s without including Tupac could I?! 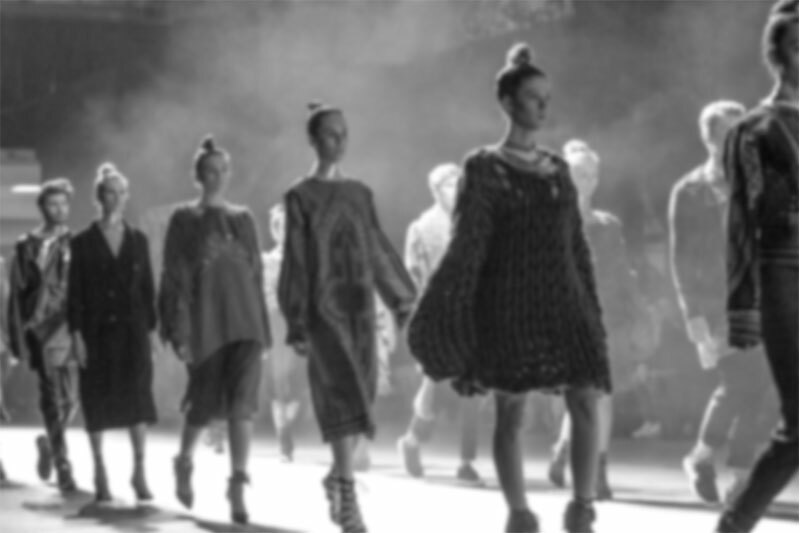 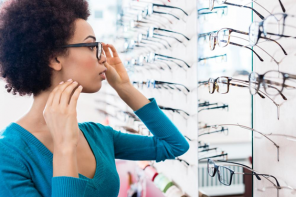 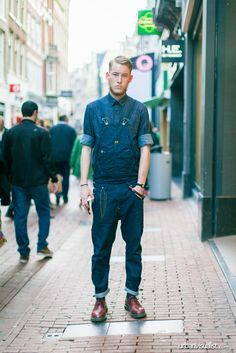 It’s already pretty obvious that one of this seasons major trends is denim, in both womenswear and menswear. 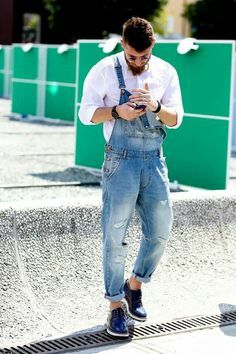 Single denim, double denim, triple denim, quadruple denim, basically as much denim as you can possibly fit into an outfit. 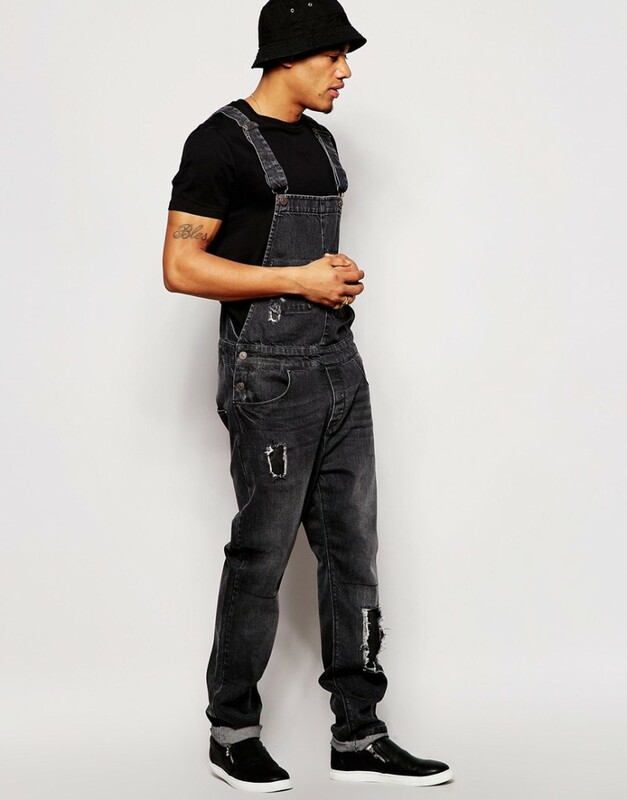 Patchwork denim, stonewashed denim, black denim blue denim. 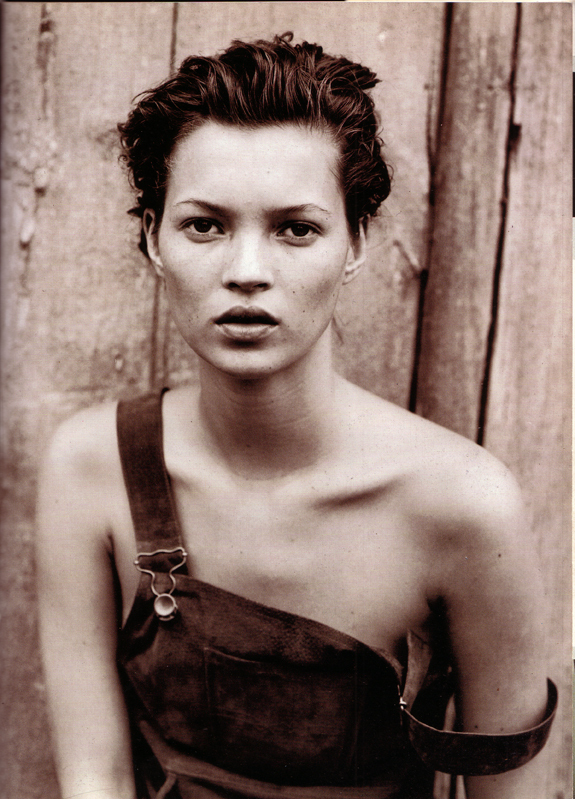 Denim dresses, denim shirts, denim skirts… you get the idea. Denim in any possible form is good denim this season. 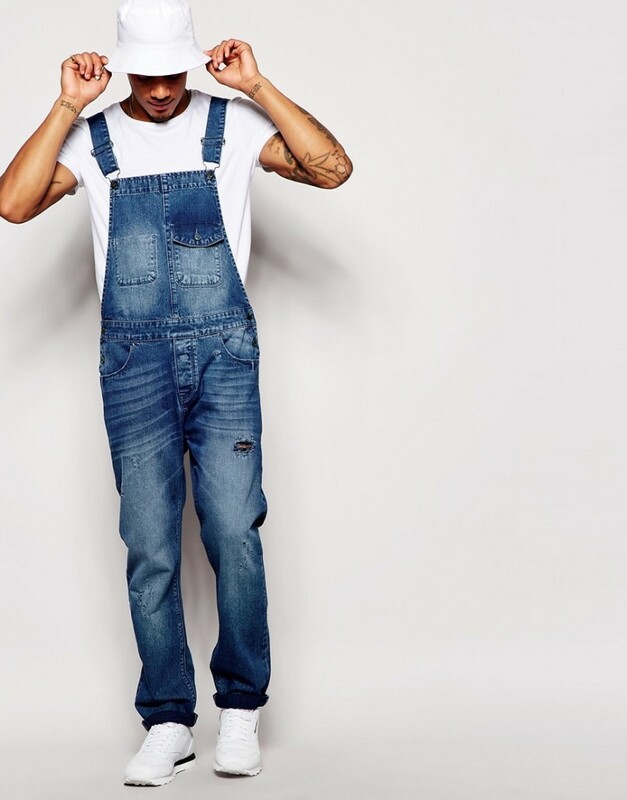 One of my favourite denim items of clothing for spring/summer has to be the denim dungarees! 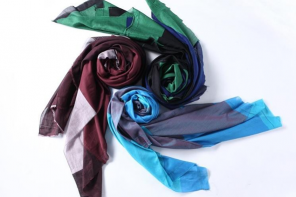 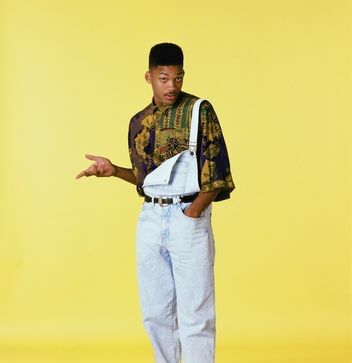 The ultimate 90s item, rocked in the past by males such as Will Smith and females such as Kate Moss. 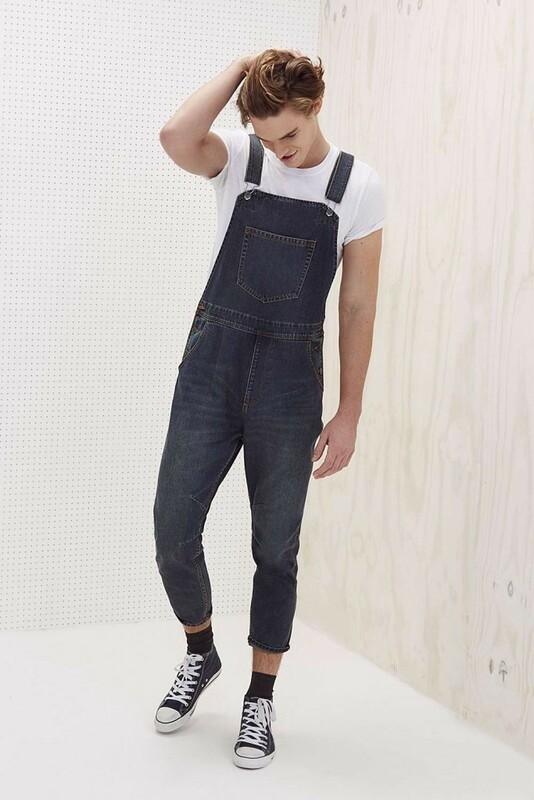 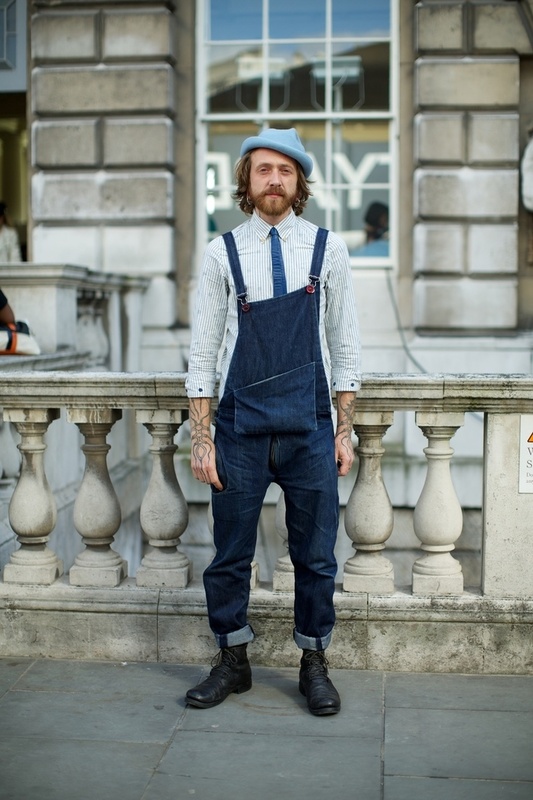 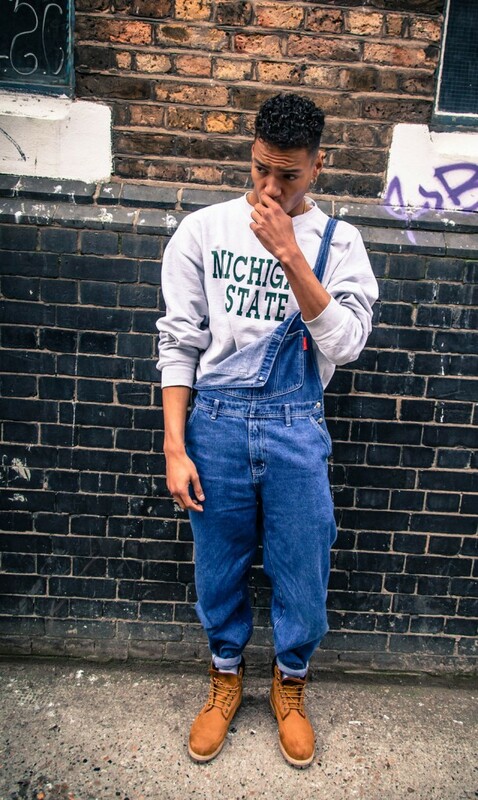 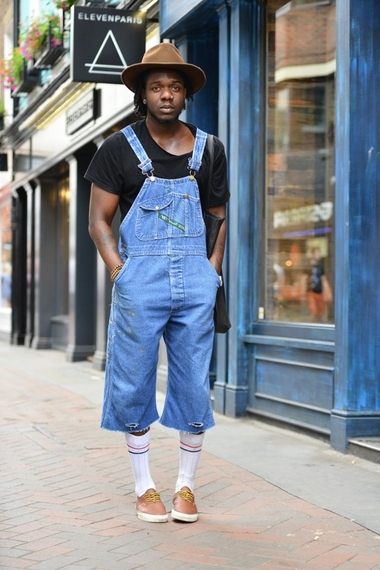 But in this blog post I’m going to focus on the denim dungarees for you males!